Hello readers, In this article CDS, AFCAT 2017 :Polity Quiz we have given various practise questions for written exams. Candidates are requested to go through the questions below. For any questions in mind feel free to ask below in comments. 1. What does the Citizenship Act of December 1955 confer? 2. Who is a citizen of India? 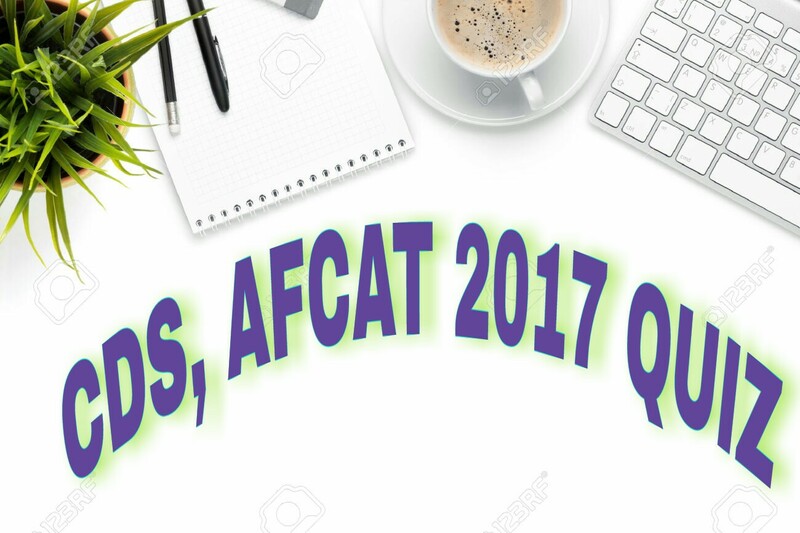 Hope you liked our article for CDS,AFCAT 2017: Polity Quiz written exams questions and answers. Practise with such questions we will be updating daily with different sections practice questions. Any queries ask below in comments.